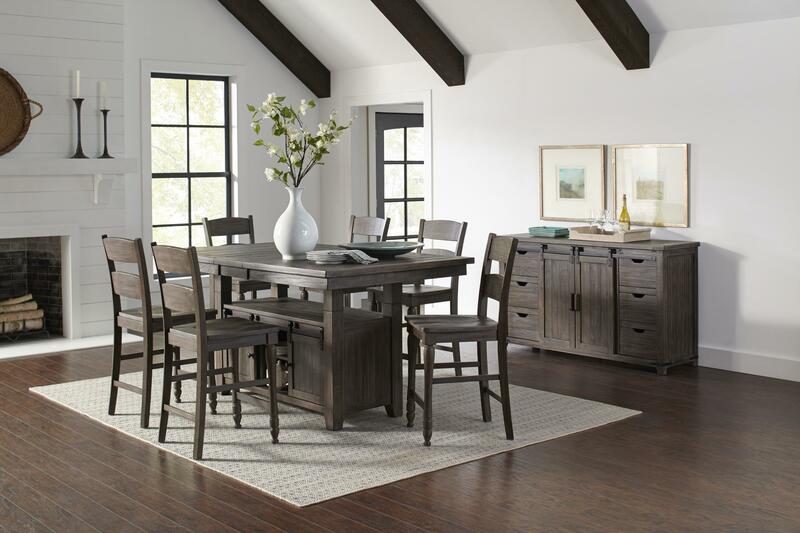 Over 65 Dining Sets on Display! 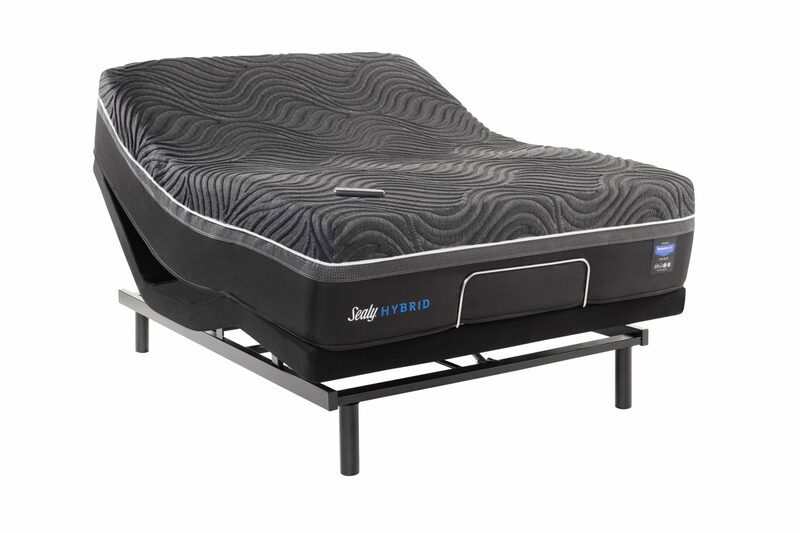 Kutter’s saves you money! Our showroom floor is larger than a football field and features dozens of brands that you know and trust. 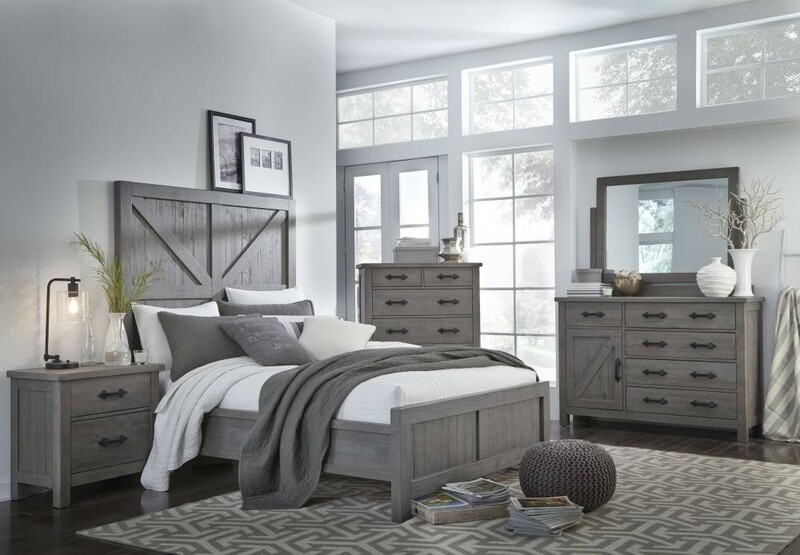 Whether you want traditional, transitional or contemporary furniture, Kutter’s offers not only the lowest prices in central Kansas but also the biggest selection. Find a Friend, Find a Truck! You Pick it Out, You Pick it Up! Our huge, on-site warehouse means a wide selection of in-stock furniture that’s ready for you to take home today. 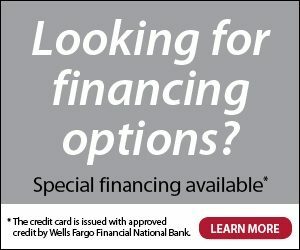 Kutter’s offers attractive financing options with affordable payment plans so you don’t have to wait for the furniture you need subject to credit approval. Ask a sales associate for more information. 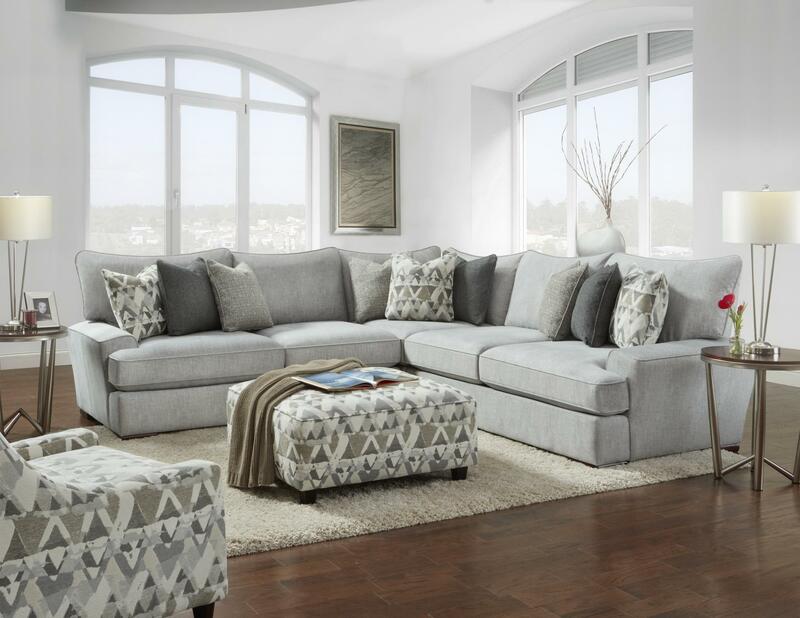 Kutter’s offers today’s best designs in sofa’s, sectionals, loveseats, recliners, dining room tables and chairs, mattresses, bedroom sets and much, much more. Browse our site or stop in and see for yourself. Click here for directions to our store. 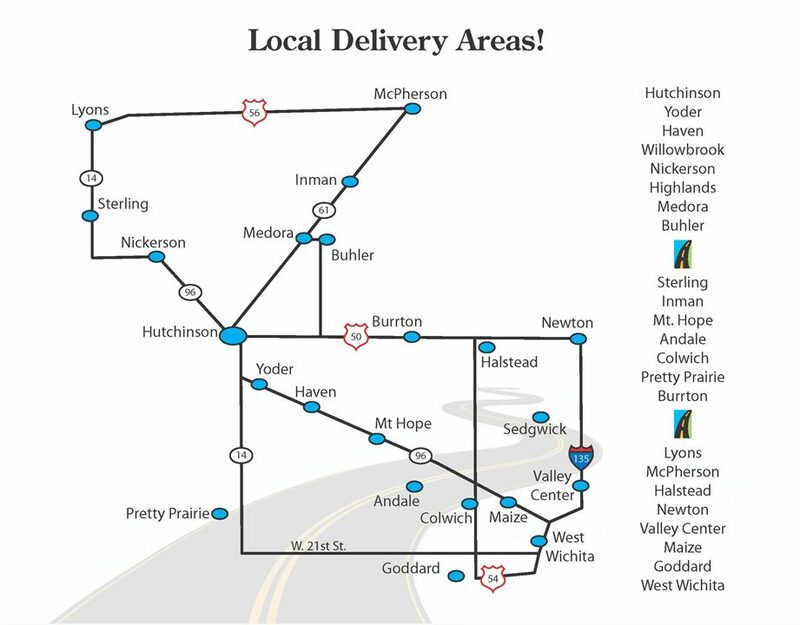 Furniture shoppers come from Hutchinson, Wichita, McPherson, Newton, Great Bend, Lyons, Dodge City, Garden City and across Kansas, Oklahoma and Missouri to find just what they need at Kutter’s. No wonder we’re America’s Furniture Store! We are open Mon – Fri: 10 a.m. – 6 p.m. | Sat: 10 a.m. – 5 p.m. | Sun: 1 p.m. – 5 p.m.
Kutter’s is closed most holidays. For more information, please call 620.665.5544. Kutter’s Furniture has been in Business since 1977. Over the years, we’ve expanded many times into a complex that now spans 100,000 sq. ft. Our showroom floor is bigger than a football field! We are a local, family-owned company that takes tremendous pride in our customer service and our ability to provide the absolute lowest prices you’ll find anywhere! Plus, our staff is very experienced –– most have been here for at least 10 years and some for more than 20 years. concepts have grown over the years to ensure the customer always gets the best-quality furniture for the very best and lowest price. We have local Delivery or we give you Cash Back making it worth your while to haul it yourself! If you live outside our local delivered area you can use the Cash Back towards contract delivery. Either way, Kutter’s saves you money! You will never pay too much! Learn More..